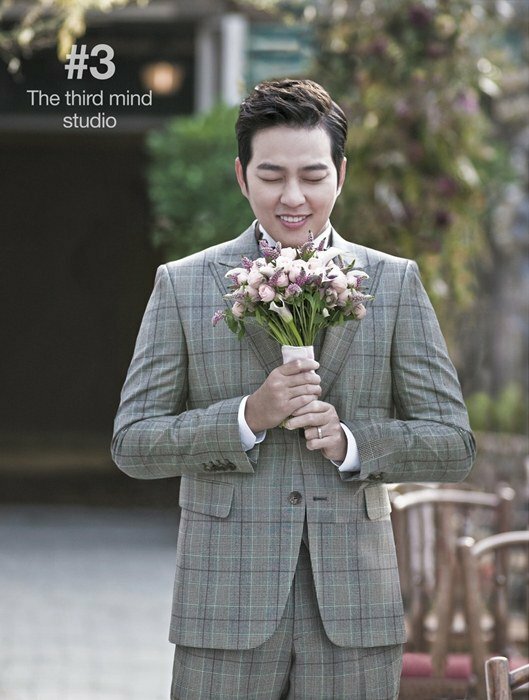 Actor Park Kwang-hyun is getting married on the 7th of December at The Raum in Gangnam, Seoul at 6PM. His bride is an educator who is 2 years younger than him. The two of them met 2 years ago through a friend and began dating in June. 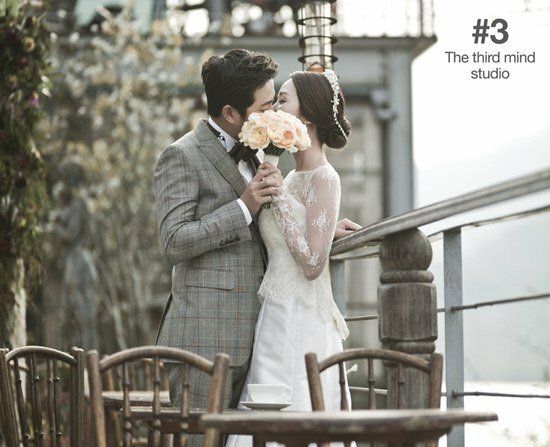 About the bride, Park Kwang-hyun said, "She's kind and her consideration for others made me decide to marry her. She also likes sports like I do". Park also mentioned that the KBS 2TV drama "My Marriage Expedition" also had something to do with his decision to get married. "We were together then but didn't think about marriage. But while we were in Greece, I thought a lot about getting married and popped the question at the end of July", said Park. The officiant of the wedding is Lee Soon-jae, an actor and Ahn Ji-hwan will take over as host. 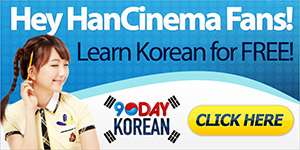 Kim Won-joon and Lee Se-joon from Glass Box will also be performing that day. The newly weds will leave on their honeymoon in December. Park Kwang-hyun added, "I plan on being a good leader of the family and be active not only in acting but in entertainment programs as well". Park Kwang-hyun won the 1997 SBS Top Talent Competition and went on to star in sitcom "Jump" and dramas, "School", "Wang Cho" and more. He recently starred in "Cheongdam-dong Alice", "Ruby's Ring" and such and earned the nickname 'percentage maker' and also takes part in several musicals like "Catch Me If You Can" and more. "Park Kwang-hyun to marry on the 7th of December"